Due to some unforseen circumstances, the release dates of Awakenings: Book One and Epsilon: Broken Stars (print release) have been delayed to July. Both are currently in proof review stages. There were some issues with the initial layout and proofing of Awakenings: Book One that have delayed its release, but pending the latest review, it should be available in early July. Epsilon: Broken Stars should be available in mid to late July. Recently released from Taliesin Ambrose Books is a short story, The Soldier, by debut author WEB McLeod. The book is available wherever ebooks are sold, including Smashwords, Barnes and Noble, and Amazon. 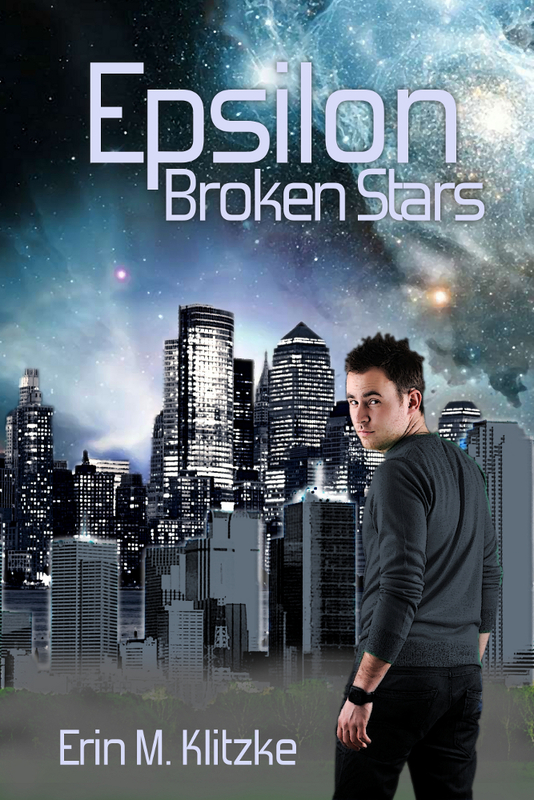 We’ll update everyone when Awakenings: Book One and Epsilon: Broken Stars will be available in print!